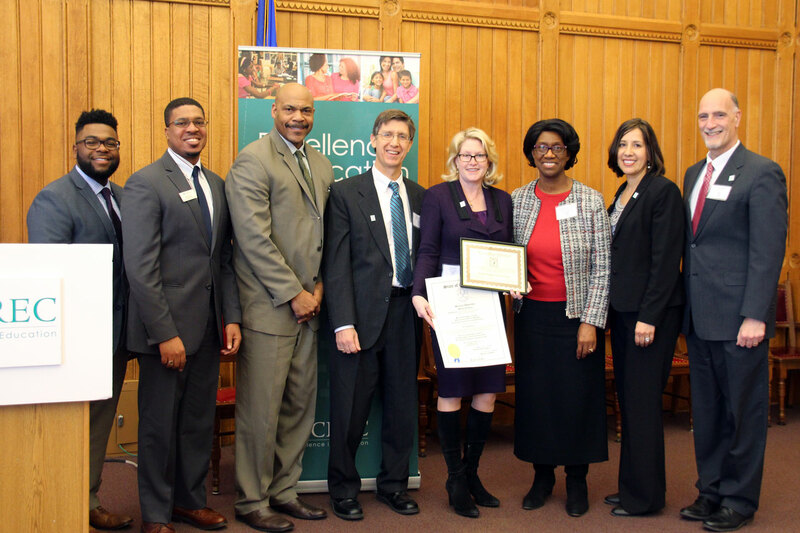 On Tuesday, I attended the 50th Anniversary celebration of the Hartford Region Open Choice Program hosted by the Capitol Region Education Council (CREC). The event commemorated the contributions of the founding districts: Farmington, Simsbury, South Windsor, and West Hartford. The Hartford Region Open Choice Program (Open Choice) offers students in Hartford the opportunity to attend non-magnet district schools in suburban towns, and students in suburban communities the opportunity to attend non-magnet district schools in Hartford, at no cost to the student's family. The Open Choice Program aims to improve academic achievement, reduce racial, ethnic and economic isolation, and provide all children with a high quality education. You can learn more about the program and how to apply here.